Happy New Year to all our AVs, old, new and as yet unknown. With every New Year comes a brand new set of challenges, opportunities and adventures just waiting to be discovered. Take our current group of Kenya AVs for example. Last week we waved them off at Heathrow Airport in London and from there they flew to Kenya to begin their adventure of a life time. These photos show a tiny glimpse of the fun they are already having just one week in and we can’t wait to see what they achieve on their Gap Year in Kenya. If you are planning your Gap Year at the moment or even if you’re already on it, consider getting the balance right between fun and meaningful projects that will ensure your Gap Year will actually help you in your future rather than just partying on a beach in Thailand (although by all means schedule some time in for that!). 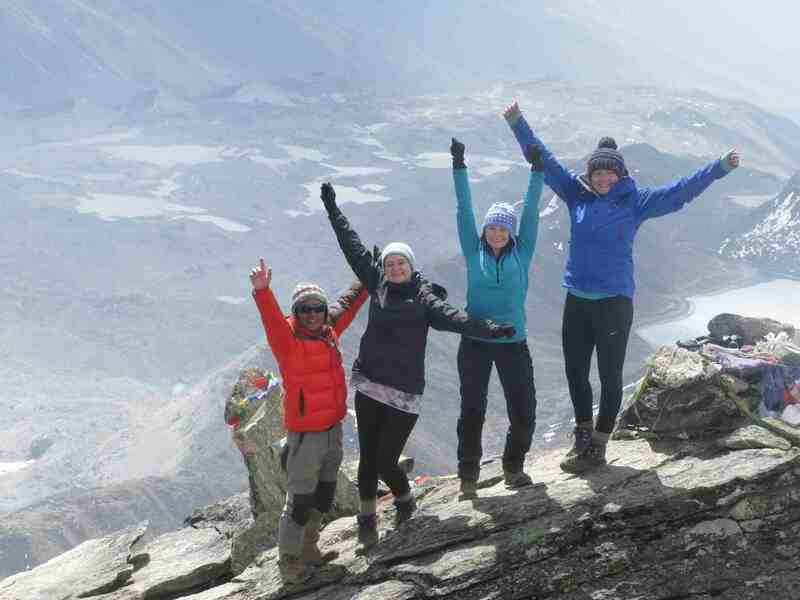 A Gap Year offers a unique opportunity to change your life for the better, before you get bogged down in University or a career. You can see the world, experience other cultures, immerse yourself in a different way of life and learn new skills that will help you achieve things you never knew you could. 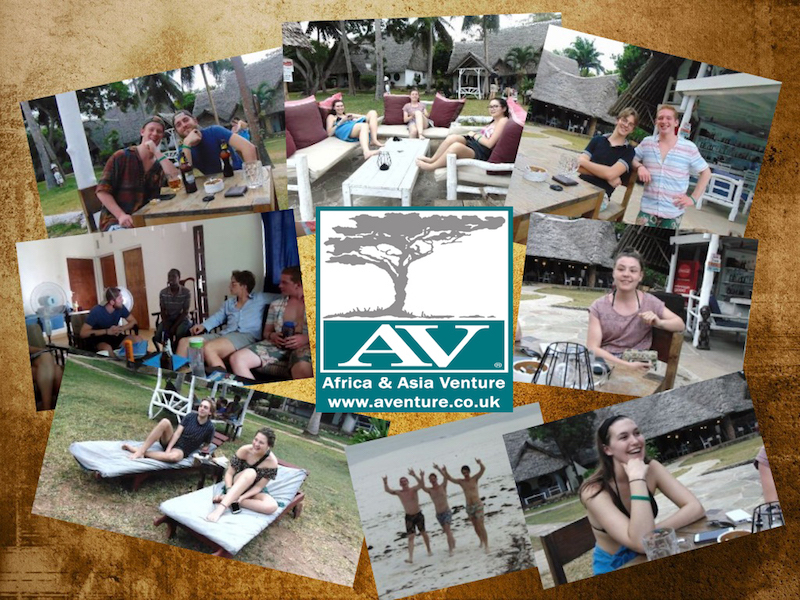 All this and more is available if you choose the right Gap Year program and at AV we are proud to offer full immersion Gap Year projects that enable you to see the world differently and give something back by volunteering in remote communities across Africa and Asia. Every year, getting a good graduate job gets a little bit harder as more and more graduates flood the market with applications for the top positions. It seems that now, having a 2:1 degree isn’t enough. The only way to make yourself stand out from the crowd is with unusual, meaningful work experience on your CV or resume. 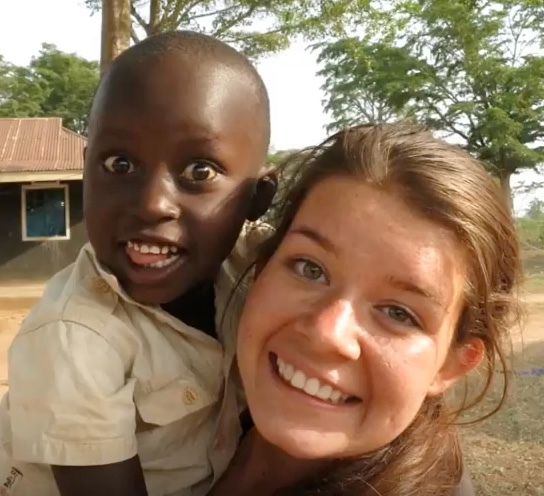 This year, why not take a leap in to the unknown and volunteer in Africa or Asia to gain stand out work experience and have an amazing adventure at the same time? Lots of AVs have accredited their time travelling with us as the differentiating factor that helped them bag their dream job on graduating. We know you might already be at Uni and therefore can’t take a whole Gap Year but our short program in Kenya lasts just 5-8 weeks and departs in May so you could easily fit it in to your summer holidays. Having said all of that, our Gap Year programs aren’t just all about volunteering and meaningful work experience. There is also plenty of time for adventure! Every destination that we work in has a whole host of adventures just waiting to be discovered, the only hard part will be fitting them all in. Depending on the location you choose, you can do anything from bungee jumping to white water rafting, safari’s to elephant riding, tourist sightseeing and mountain climbing, and lots more! What are you waiting for? Start your New Year adventure now and get in touch to find out about our Gap Year, work experience and short summer programs.